The Art Theatre is the perfect venue for a wide variety of private events. With state of the art digital sound system and projection, our equipment is second to none in Long Beach. Combined with our well-trained support staff and beautiful historical setting, we are the perfect venue to host your corporate event or private party. For a unique one of a kind experience, please contact our events booker at events@arttheatrelongbeach.com for a quote to host your event at the Art. The historic 380 seat Art Theatre is uniquely suited to stage a theatrical performance as your very own venue. And when your performance is complete, celebrate your after-party with us. Picture the title of your theatrical performance on the marquee, set up the bar in the Lobby, and let us roll out the red carpet – the entire Art Theatre is yours for the night. The Art Theatre is the perfect venue to screen your film after it’s in the can. Enjoy your very own movie premier at a historic theatre with a red carpet reception, your name on the marquee and all your friends and family in the first row. We certainly know how to throw a party with our own wine Bar next door and Retro Row on your door step. Whether an unconventional wedding, the annual office party, a dazzling birthday, or any kind of celebration you can imagine – it’s better at the Art Theatre. DVD and BluRay projection are included at no extra charge, and the Lobby bar and and a wide range of our local restaurant partners can take care of your catering. Want to come by and take a look? We would love the opportunity to show you around our historic local venue. 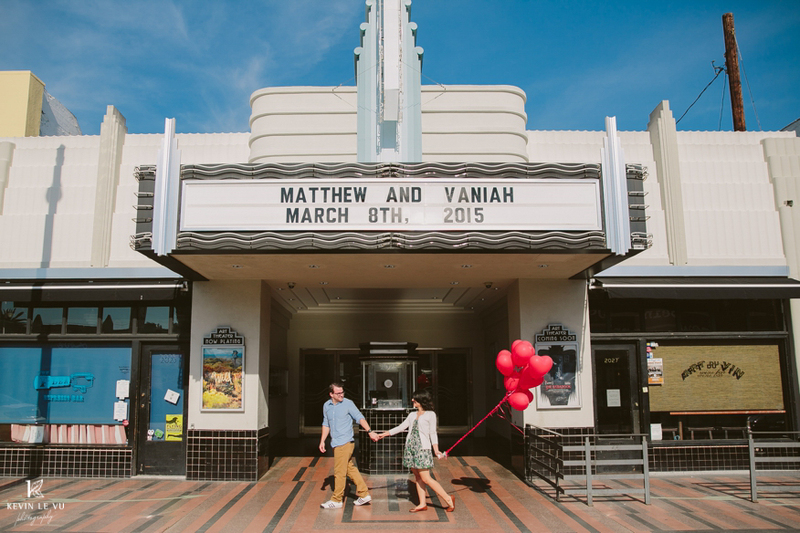 Use our contact form, or email us at events@arttheatrelongbeach.com and our events booker will be in touch.